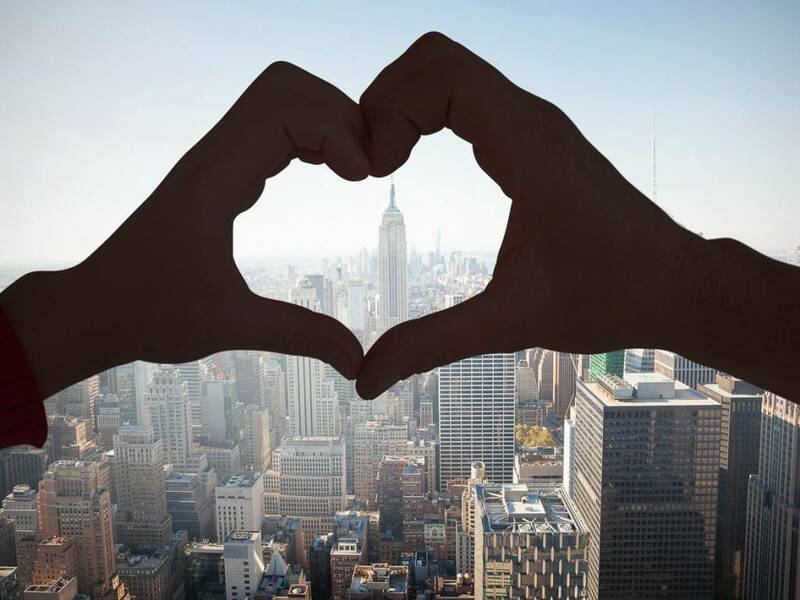 New York is the ideal city for people who like to love each other. Get Americas has created a way for you to satisfy Mrs AND Mr! In one of Brooklyn’s oldest neighborhoods, Brooklyn Heights Promenade is a real delight: the stroll offers stunning views of the Statue of Liberty, the impeccable skyline of Manhattan or the stunning Brooklyn Bridge. Lined with colorful flowers, small trees and playgrounds filled with charming children. Stroll into the 12 gardens! Extending over 21 hectares, the Brooklyn Botanic Garden is a true natural wonder in the middle of Brooklyn. There is the Cherry Garden all over the world – sublime when they are blooming in the spring, the Japanese garden, the Rose Garden … and the Shakespeare Garden, where 80 species of plants and flowers mentioned in the writings of the English are Accompanied by small pieces of these pieces and poems. In the heart of the Bronx Zoo, the Butterfly Garden welcomes more than a thousand butterflies that flutter within this beautiful greenhouse. Colored, sparkling and evaporated, butterflies are a real wonder to watch, and allow you to savor a pure moment of delicacy. One of the oldest cast iron bridges in the United States, the Bow Bridge sits in the middle of New York’s green lung, Central Park. This lovely little bridge, which appeared in 1862, attracts couples from all over the world who come to admire the reflection of their love in shimmering waters … And why not rent a boat right next to Loeb Boathouse Central Park and pass under bridge. The planetarium of Central Park, opened in 1935, has a superb sphere, on which are projected HD videos, especially on the birth of the Universe – attention, one feels very small. The rest of the planetarium traces the history of the Universe since the Big Bang, presents stars, galaxies, planets … Stunning. He is great, he is beautiful, he gives them vertigo to all … And he knows it. The Empire State Building stands on 5th Avenue, 381 meters high and 102 floors. The 2nd largest building in New York, the Empire State Building opens its 102nd floor to tours, from where the view of Manhattan is breathtaking. The High Line in Chelsea has been built on old railways, and today has everything from a little green paradise, where couples walk hand in hand and children gaily cheerfully. Everywhere, trees, lawns, benches, and a very family atmosphere. In the heart of Williamsburg’s hipster district, the waterfront park offers stunning water views, enabling you to enjoy nature as well as trendy bars, delightful restaurants and original local shops. A medieval museum in the heart of the city that never sleeps, The Cloisters includes 5 French cloisters, as well as numerous collections from the 12th to the 15th century, including superb tapestries from Flanders and the altarpiece of Mérode. The Staten Island ferry connects Battery Park to the south of Manhattan at Staten Island, all for free. For 25 minutes you have a sublime view of the skyline of Manhattan, which gradually disappears as you approach Staten Island. Once you get there, you can visit some places, or run to catch the ferry in the other direction.